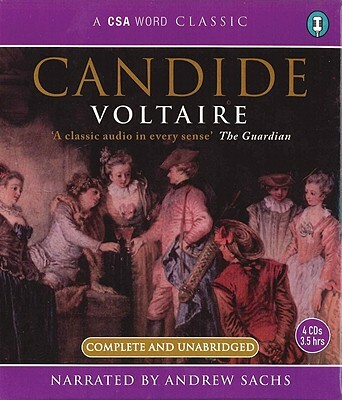 Francois-Marie Arouet, writing under the pseudonym Voltaire, was born in 1694 into a Parisian bourgeois family. He is also the author of Zadig. Sharp-witted and lean in his white wig, impatient with all appropriate rituals, he died in Paris in 1778--the foremost French author of his day.